This cartridge version allows you to choose between Map 1 or Map 2 – the layouts of the overworld and dungeons are different in each. Note 1: Check out my reviews of Ancient Stone Tablets, Chapters 1 and 2! Note 2: This game was played on an original model SNES console using S-video cables connected to a 32-inch HD tv. Quick History: The history of BS Legend of Zelda isn’t really ‘quick,’ but I’ll try to keep it as uncomplicated as possible. 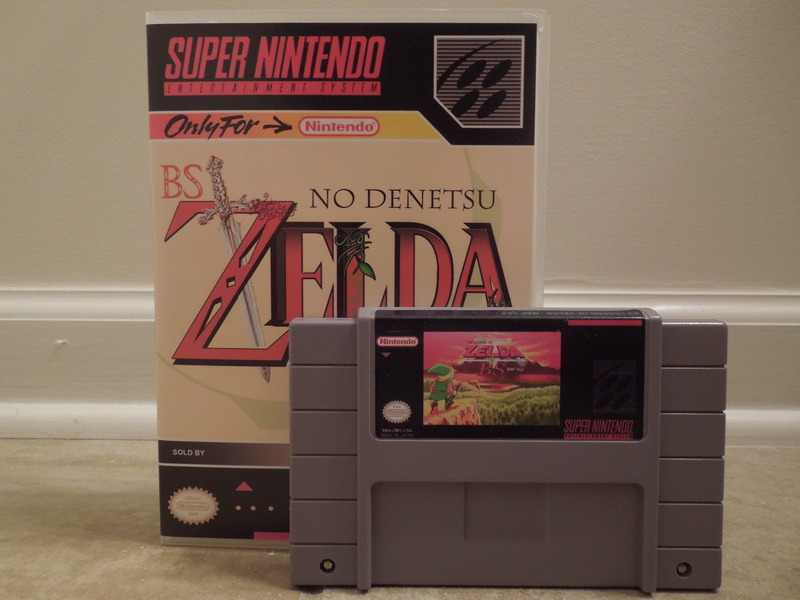 BS Zelda is known as BS Zelda no Denetsu in Japan and was released for download in 1995 and 1996 for the Broadcast Satellaview. The Broadcast Satellaview was an attachment to the Super Famicom (Japanese SNES). BS Zelda was essentially a re-make of the original NES Legend of Zelda with updated graphics and other minor differences. The first release is known as ‘Map 1,’ and the second release is known as ‘Map 2.’ The gameplay was the same in both, but the design of the overworld and dungeons differed in each version. 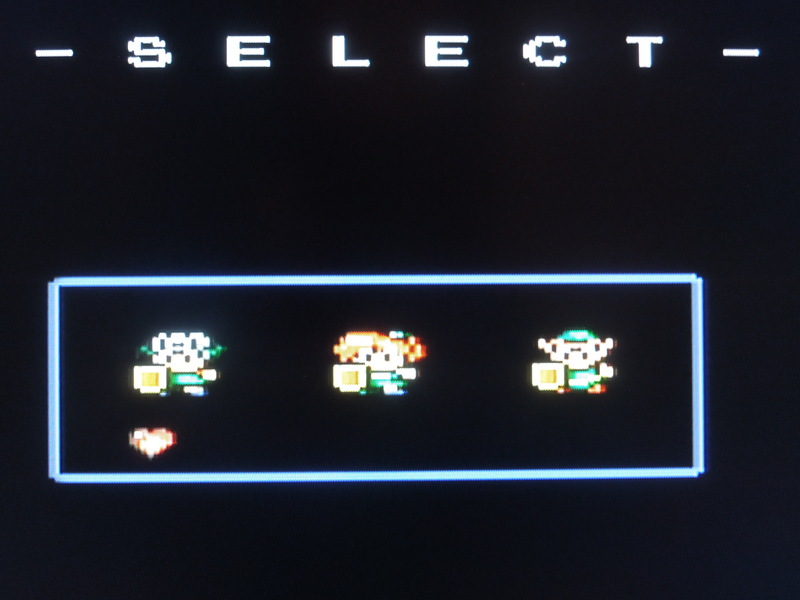 In the original download release, players chose either a boy or a girl character (neither of them was Link from the Zelda series). 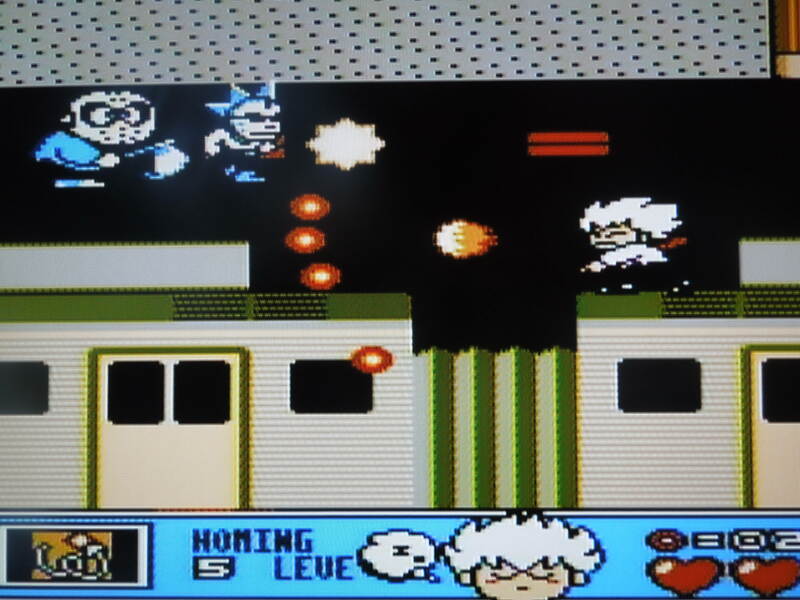 The two characters were the ‘mascots’ from the Broadcast Satellaview system. The game never saw release in cartridge form in Japan, and many gamers, including Zelda enthusiasts, never knew about it. It wasn’t until some wonderful and ingenius modders were able to work wonders with the rom of the game, translate it to English, and tweak some of the gameplay elements (like adding Link as the main character), and make the game playable on cartridge form almost 20 years after its release. This review is for the SNES reproduction cartridge, BS Legend of Zelda. You can see your Episode’s Objectives by Pressing Select. How the game works: BS Zelda was originally split into 4 separate downloads (on 4 consecutive Sundays in a month, so I’ve read) for the Broadcast Satellaview – each download was for a different ‘episode’ of the game. The episodes all made up one continuous story. You had approximately one hour to play the game during each of the 4 episodes. During each episode, you basically beat two dungeons and collected all of that week’s items before you ran out of time and the game stopped. You would save your progress at the end of your hour, and continue the game the next week. Since the entire game all takes place on the same overworld map, certain obstacles would prevent you from entering a particular area until you reached the next episode. So, essentially, you were able to explore a wider portion of the overworld map every week, as new areas became open to you. This SNES reproduction cartridge combines all 4 episodes, making it possible to play through the entire game without having to wait. Choose among the original Broadcast-Satellaview mascots, or Link, the titular hero. Story: Choose among Link, a redheaded girl, or a boy with a baseball hat turned backwards to begin the game. In the land of Hyrule, you’ll have to conquer 8 dungeons and recover 8 pieces of the powerful ‘Triforce.’ Doing so will allow you to open a sealed passage and fight the evil Ganon, who kidnapped the King’s daughter, Princess Zelda. *Note: the original BS Zelda no Denetsu had a different story that involved the boy or girl character being transported to Hyrule to rescue Zelda. This reproduction cartridge version alters the story to be more in line with the original NES version. Gameplay: The game takes place in 4 episodes. 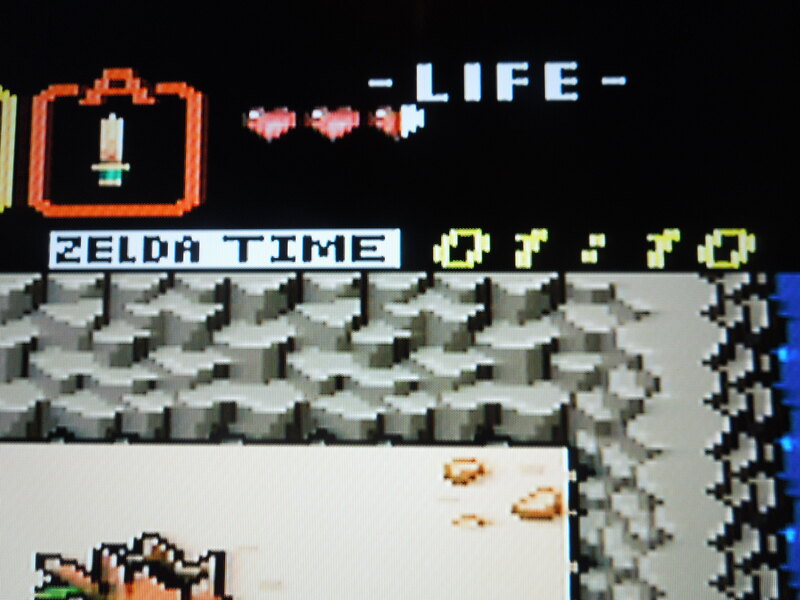 Each episode lasts 50 minutes – there is a clock in the top right corner of the screen called ‘Zelda Time’ that you should keep your eye on. Episode 1 is from 1:07-1:57. Episode 2 is from 2:07-2:57. Episode 3 is from 3:07-3:57. Episode 4 is 4:07-4:57. 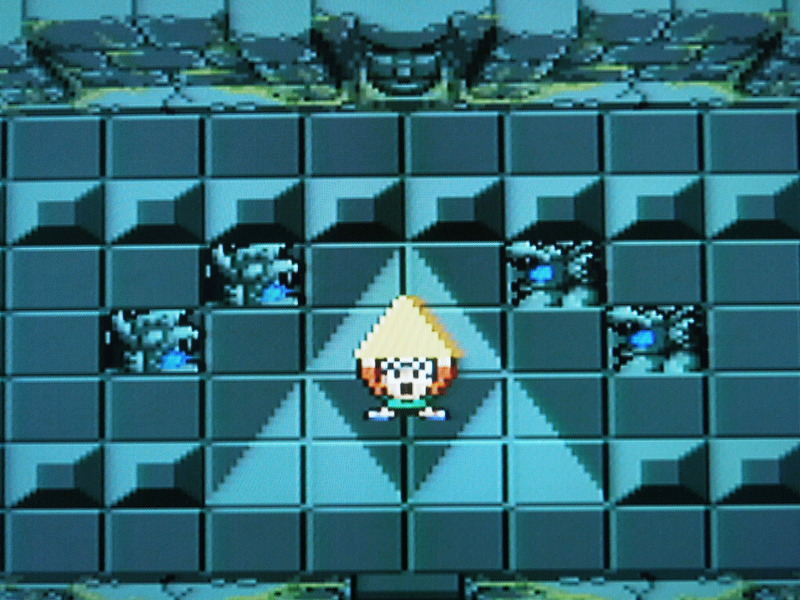 During each 50 minutes, you are tasked with conquering two dungeons, finding two pieces of the Triforce, and acquiring certain items. At certain pre-determined minutes, random ‘acts’ will happen, like fairies appearing on-screen, infinite arrows being given to your character, or the sky turning dark and rain beginning to fall. If you complete all of your tasks before the clock reaches the end of the episode, you can ‘fast-forward’ to the next episode – all of your progress carries over. 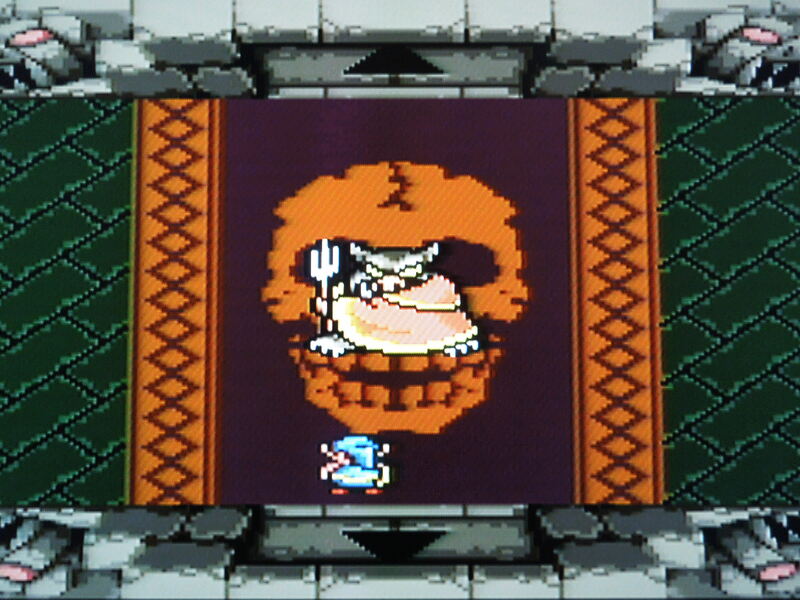 Once you have beaten all 8 dungeons and collected all 8 pieces of the Triforce (over all 4 episodes), you’ll be ready to face Ganon and rescue Zelda. Sound and Music: Top notch. The familiar Zelda theme plays throughout the game, and the sound effects sound like a mixture of 8-bit and 16-bit pieces. You’ll find various items and weapons in the dungeons you explore. 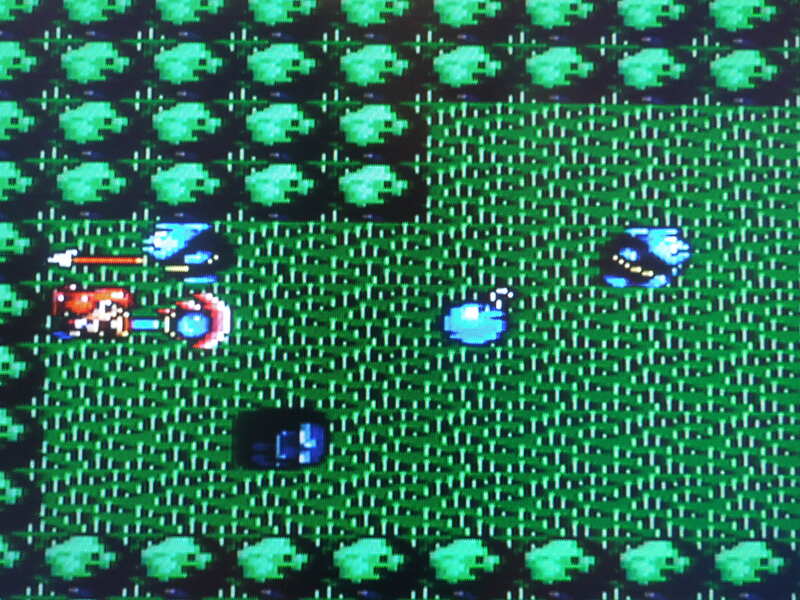 The game is a re-make of the original NES Legend of Zelda, although there are many noticeable differences. Control: A uses the sword, which you get at the beginning of the game. 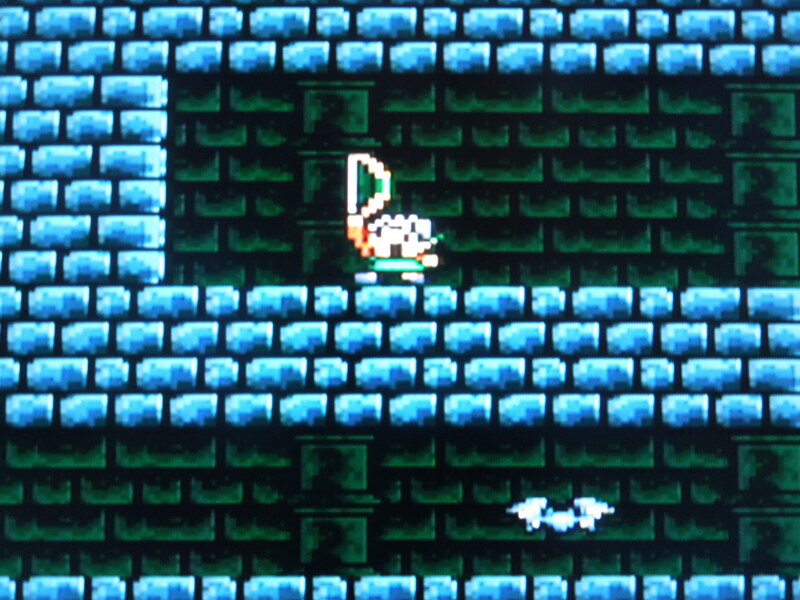 B uses an alternate item, like a bomb or the boomerang. Start pulls up a menu where you can view your items, change alternate weapons, see your progress, etc. 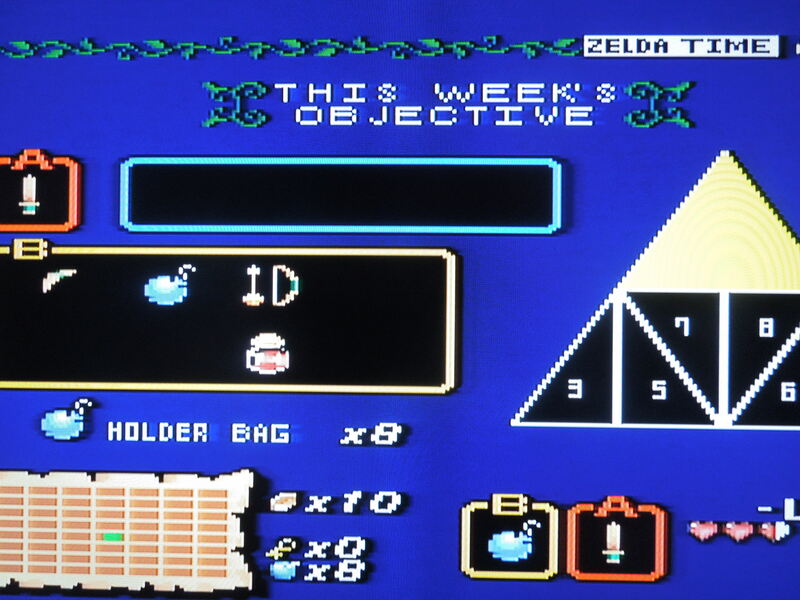 Select pulls up a screen where you can see the Week’s (Episode’s) Objectives. The Week’s Objectives screen is handy because you’ll see exactly what items you’re expected to have before you advance to the next episode. If you have achieved all of your objectives early, and want to ‘fast-forward’ to the next episode, press Start, then, on the menu screen, press and hold L, R, Y, B. The clock will roll forward until you’re in the next episode. You can save your game to this cartridge’s battery as well. To do this, press Start to pull up the menu screen, then press and hold, L, R, Up. The game will save to the exact minute of gameplay you were on. If you want to continue playing after a save, however, you’ll need to reset the game. Map 1 or Map 2? You can choose which one you want when you start a new game. The differences are in the layout of the overworld and the 8 dungeons. Keep an eye on the clock – you only have 50 minutes per episode. So, where can I find this game? For the longest time, it was only available for play on emulators on your computer. Now, however, it can be put onto cartridge form for play on your SNES. You can google ‘SNES reproductions’ to find sellers who may offer it. Conclusion: Although it sounds confusing, BS Zelda for the SNES is a very simple game to play, and is very similar to its NES counterpart. BS Zelda is actually a shorter game than the original, and the overworld map is smaller as well. The update to the graphics is great, leaving this game looking a little more like the popular and well-known SNES game, A Link to the Past. After finding 8 pieces of the Triforce, you’ll fight Ganon and attempt to rescue Princess Zelda. This entry was posted in SNES - BS Legend of Zelda and tagged BS Legend of Zelda Review (SNES). Bookmark the permalink.